Today, I am SO PROUD OF MOE! #ProudParenting - Happy Birthday to my little man :) He will soon be 5 Years old, and he has told me "He wants to go Fast!" 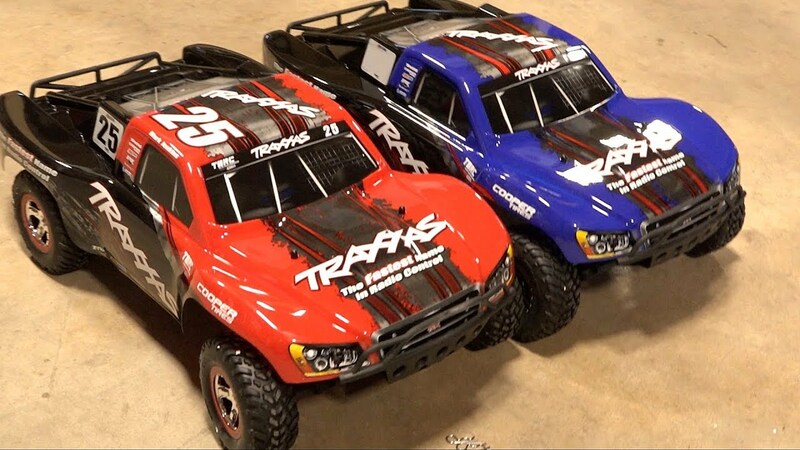 So, his Mum and I have decided to get a pair of 2 Wheel Drive Traxxas Slash Short Course trucks. Not only are these trucks great for him to learn on.. but we can also hook up some ski's to the front, for those long winter snowy months! What little boy doesn't want a new truck for his Birthday?! 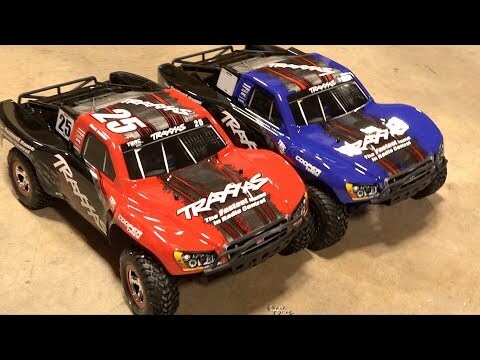 They were affordable for us, and I was able to get a second truck to play with him... and WOW! I was so proud of him. He unboxed the truck with ease, and even made use of the BOX! This is the first time I have ever been able to use a faster toy with Maurice.. he is certainly ready.